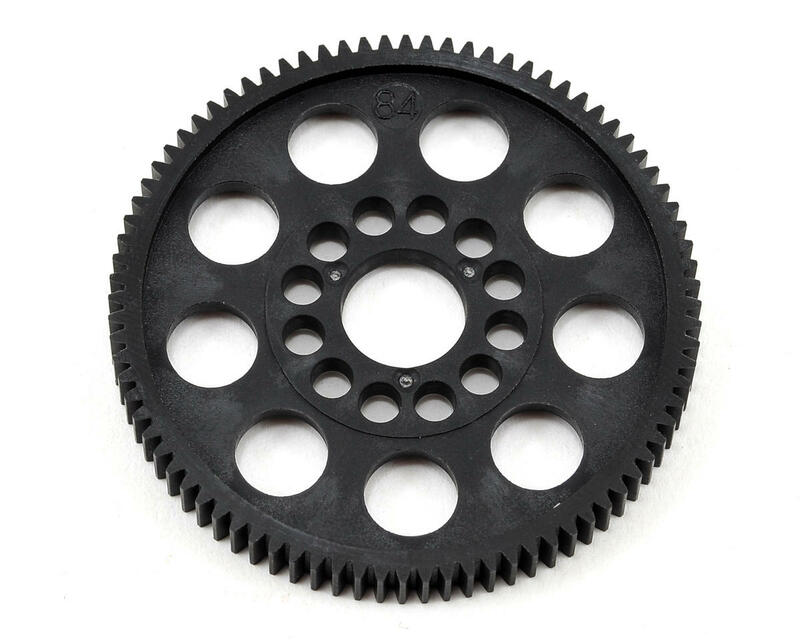 Serpent 48 Pitch Spur Gears are durable and lightweight, with a multi-hole design that allows easy to access the motor mount. 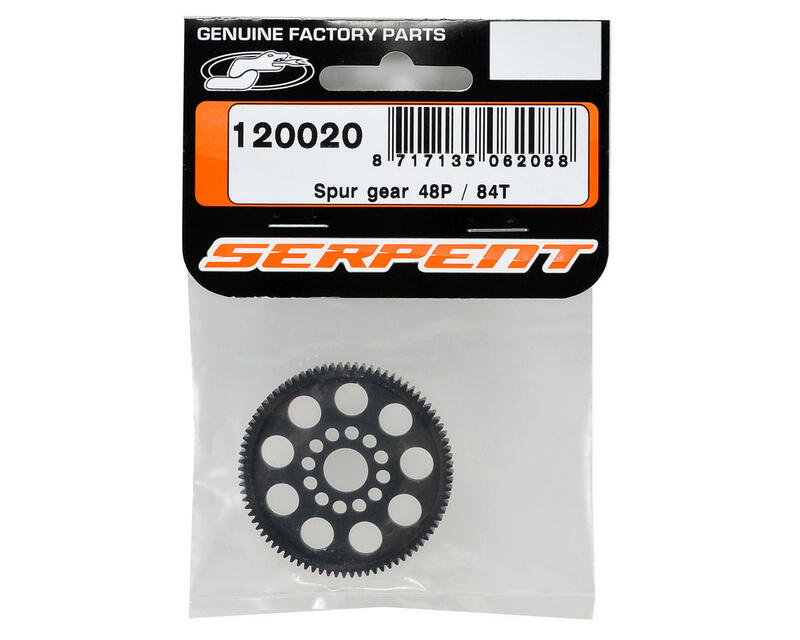 These gears are available in a variety of tooth count options to fine tune the gear ratio of your model and are compatible with all Serpent S411 touring cars when used with a 48 pitch pinion gear. I used this gear for my touring car (TR10 from Team c). Fits better then the stock gear on the shaft and is very durable. Works great.